The focus of this research is to ensure that the implementation of the Technical Career Development Program. 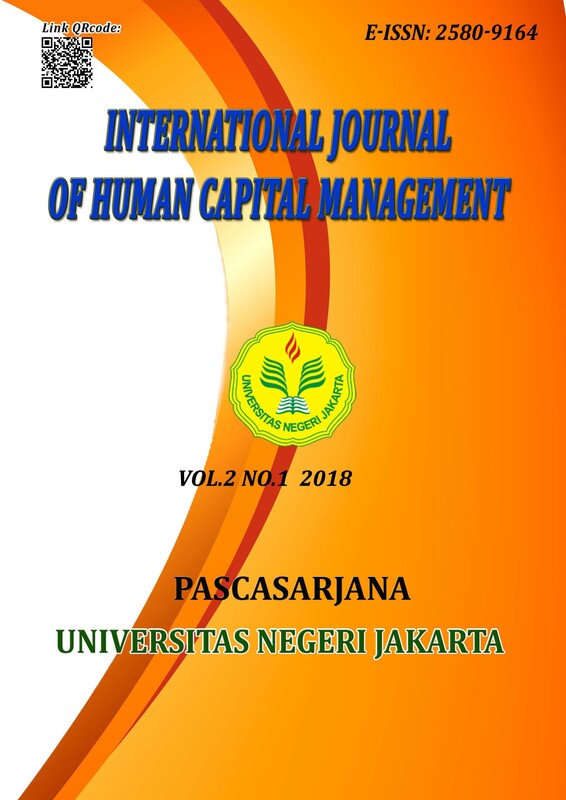 This research was Review at limited company of Brantas Abipraya Jakarta who use Technical Training as the one of strategy in human capital career development. The research is used evaluation method with CIPP approach. Data were taken using interview guideline, questionnaire observation and document study and analyzed by descriptive method through discussion and triangulation. The component of evaluation aspect (CIPP): Context Evaluation (Context): vision of program mission and program objectives; Input Evaluation: strategy, design, plan and readiness of resources; Process Evaluation (Process): implementation of strategy, design, plan and readiness of resources; Evaluation of Results (Product): Results and Benefits of the program. The findings of the evaluation research, the program's mission, all the strategies, goals and objectives well implemented.